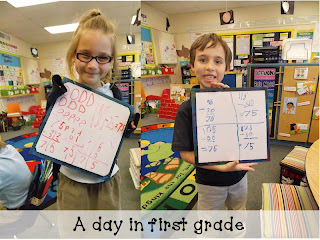 A Day in First Grade | More Math! 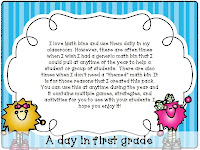 I had a few people want to hear more about how I schedule my math time and what and how I teach during it. 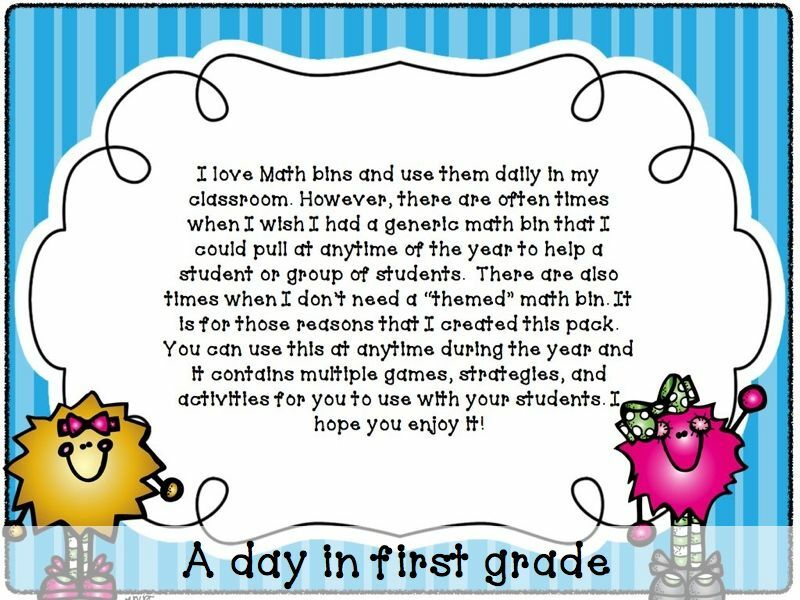 It seems like a lot, but my kids need it this year. So, here’s how it works. 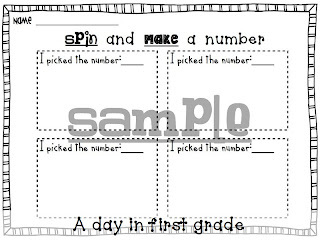 My class goes and sits at the “Math meeting.” Before hand, students have had jobs to write down the date, the digital date, put a tag on the weather, count money, write the greater than or less than numbers of the day, fix the today is, tomorrow will be, yesterday was and write number sentences for the date. We then go over these as a class. 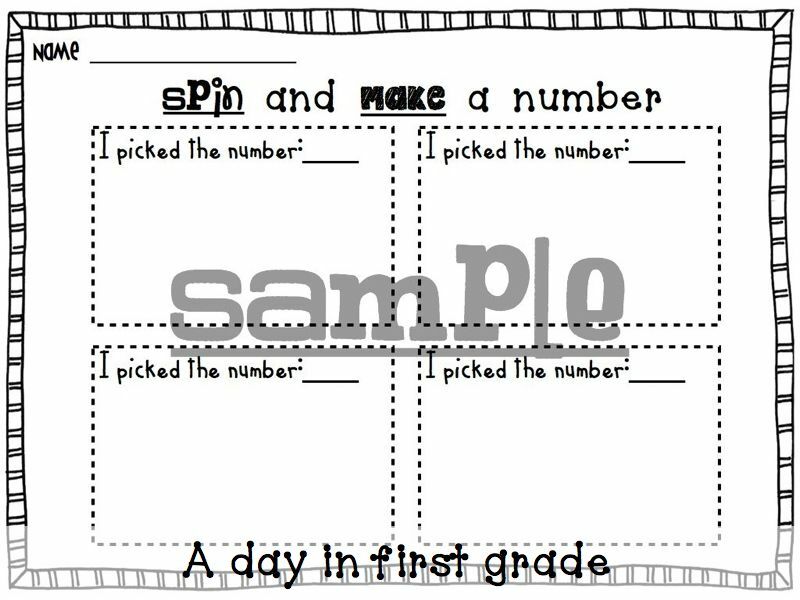 (This takes about 5 minutes) After that, we have a rapid domino drill where I hold up dominos and the students tell me the answers. (2 minutes) Then we read and go over our math message. This is normally reviewing a concept that we have been working on. 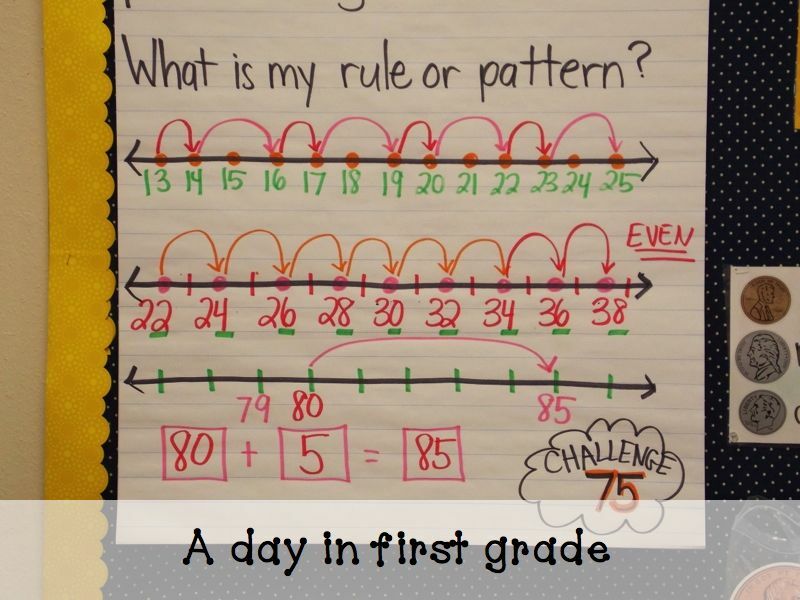 On the math message is our “challenge number of the day.” Students take out the white boards and a marker and divide their boards into fourths and get to work. 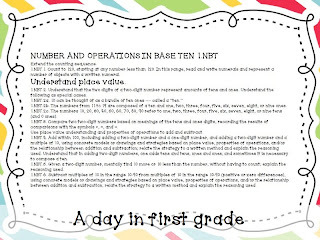 As they are doing that, I lay out an independent math page at everyone’s spot. (This is normally a fact page or a math page.) The students trickle to me so I can check their challenge and then I send them to their desks to work on their independent work. At this point, I pull a small group and teach a small group concept. 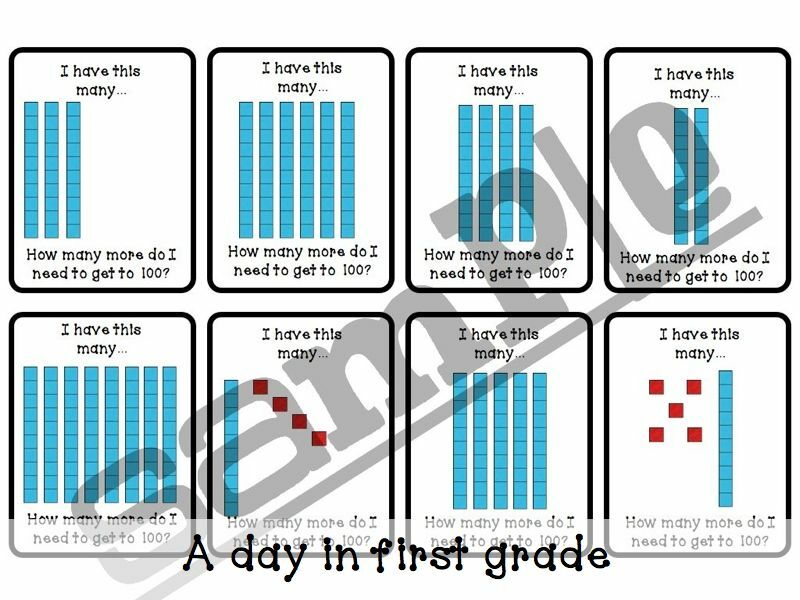 This is determined by what students are struggling with. 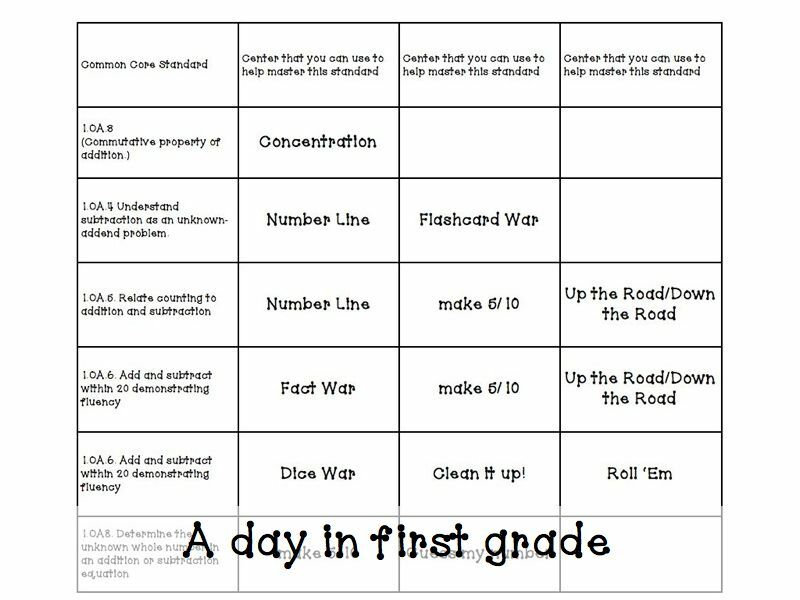 My “life saver” has come from a packet I created called 33 Math Centers for Anytime of the Year. 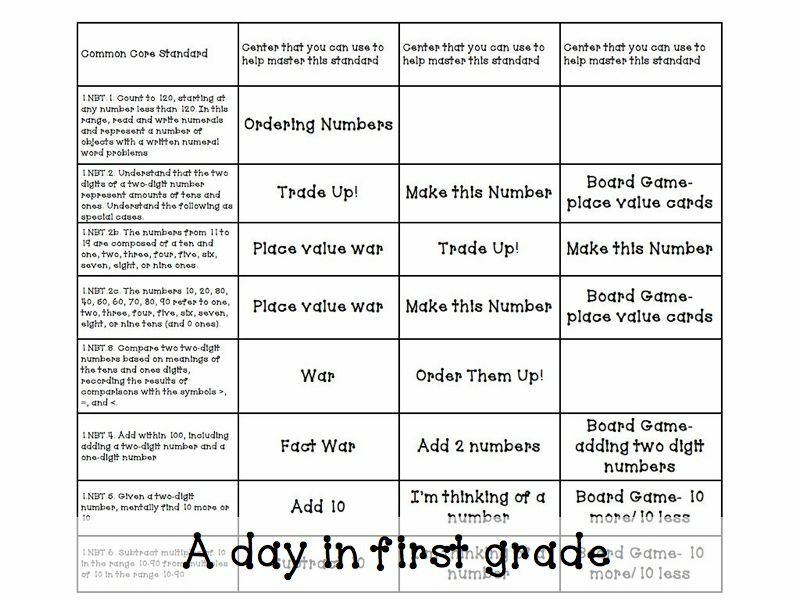 In it, I listed most of the Math CC standards that students in first grade have to learn and then created games to go with each of them. 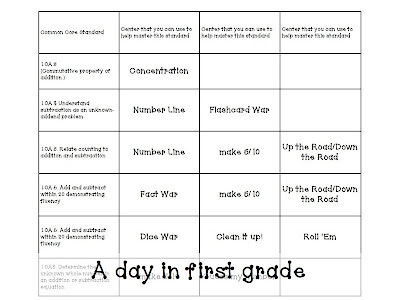 The CC standards are listed to the left and then the games are listed across so I can easily pull games to help my students with concepts that they are struggling with. I keep this in a math binder. All the games are in it along with the pieces stored in pencil cases. It’s easy to pull out the correct games and pieces this way. Plus, it makes clean up easy! I store all my math “tools” on my math shelf behind the table that I pull kids to. 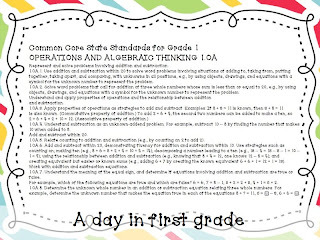 After this time, there normally is a curriculum page that students HAVE to do. They complete this page now while I may or may not pull another group. It sounds like a lot of planning, and I’ll be honest, it is. 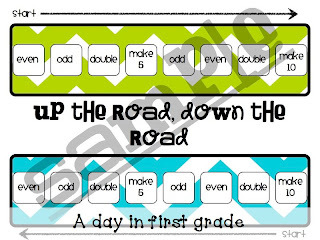 It’s not a quick and easy “Read to self, read to someone, word work” set up. 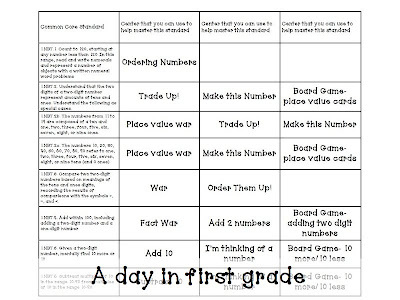 I have to think through each lesson and come up with games to play with my students. I have to assess where my students are weekly and decide who I am going to pull and what I am going to work on with them. 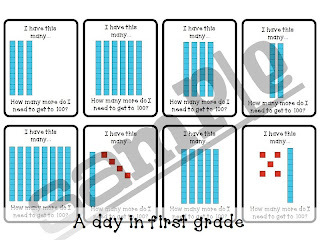 However, with the help of my pack and other easy math games, it’s not as much work as you think it might be. 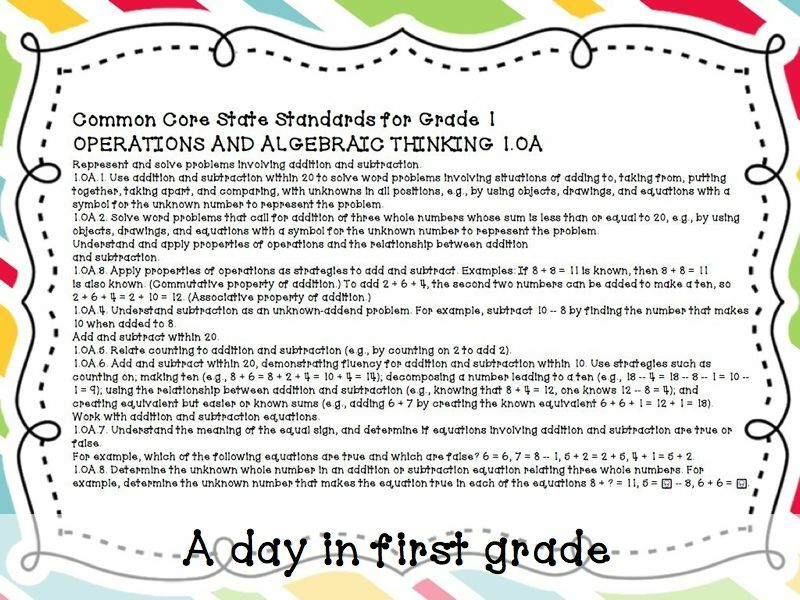 I keep a list in a math binder of which students I have pulled and what concepts we are working on. Also, each day is not always exactly the same. There are some days where we will NOT do a “small group challenge” and there are other days that we do. 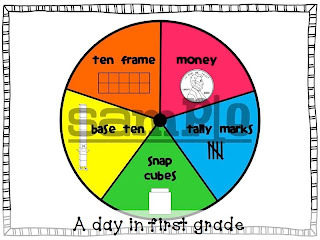 I try to have my students play these games at least three times a week as it helps them retain the skills that I am teaching them. 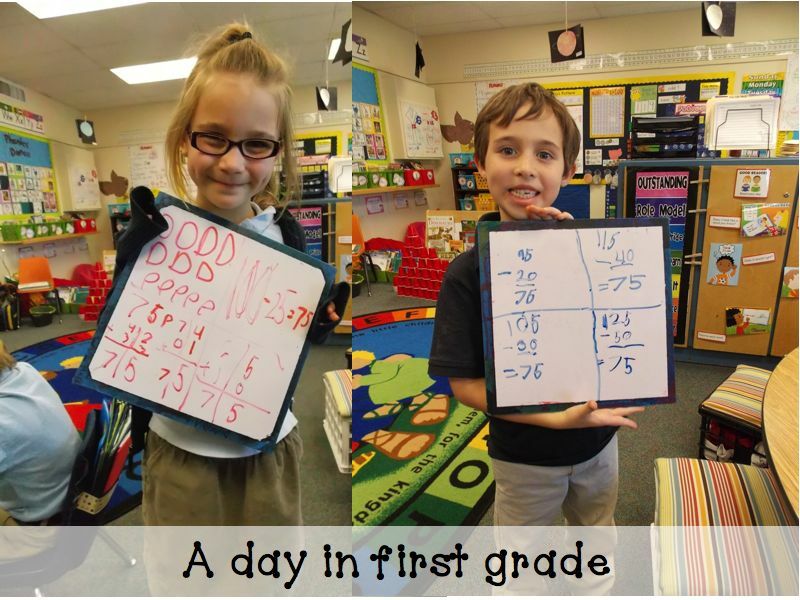 They love the hands-on activities and it has really helped them retain their math knowledge. 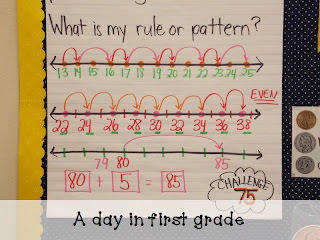 Also, going over our concepts daily during our math meeting keeps the kids thinking. I hope this has helped! 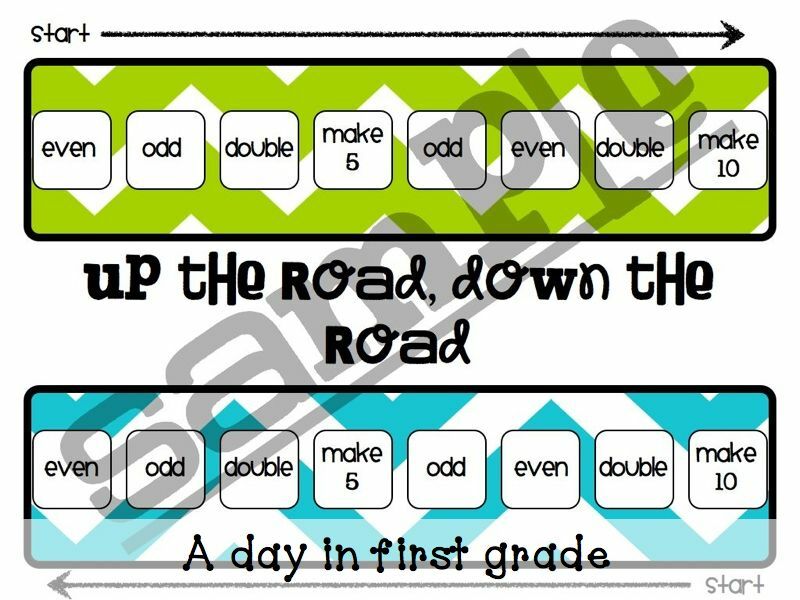 My math center pack can be purchased at my TpT store. I love those centers! Looks like a lot of fantastic learning! 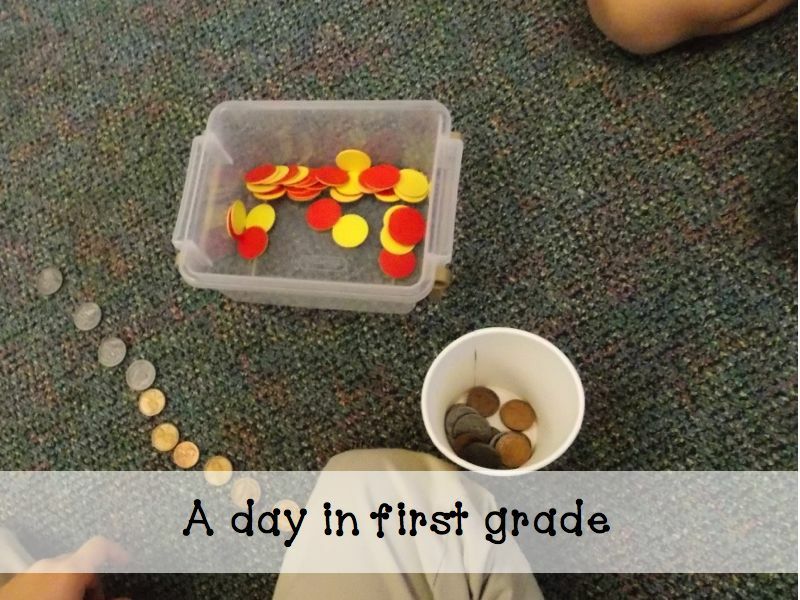 Thanks so much for describing your math layout. 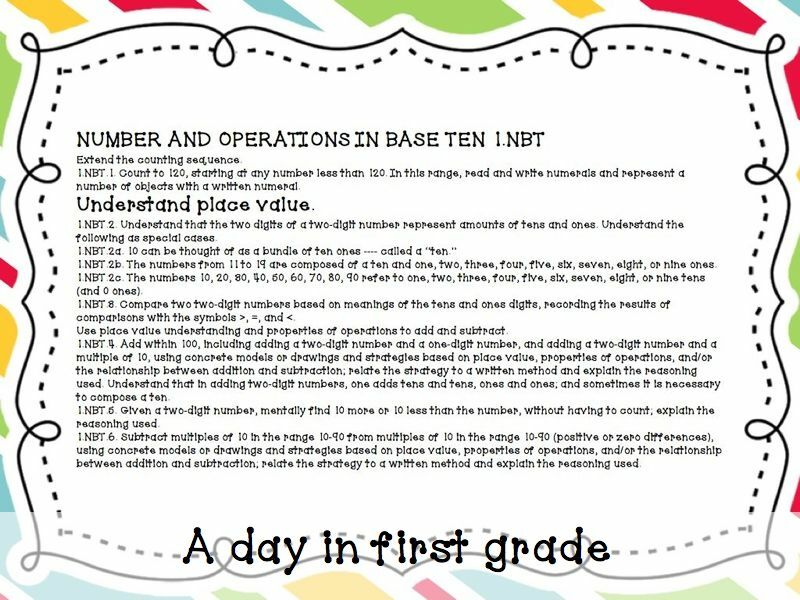 I have just started teaching first grade and this will help me develop a plan I can understand. This is great!!! I just wishlisted your centers. I’m excited to give this a try.